Submit an online application for review. See the Lotus culture for yourself. 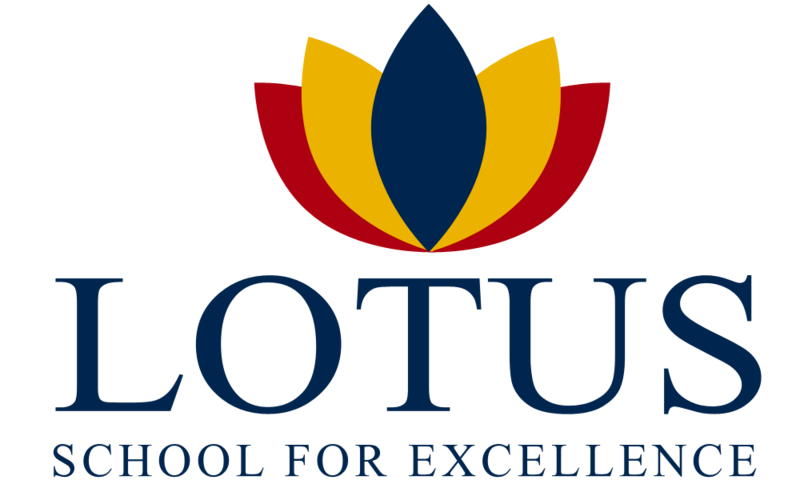 Lotus first opened its doors in August 2006 with a total of 147 students in grades 6 and 7. Each year after that, its enrollment increased gradually to finally reach almost 900 students, with grades spanning from Kindergarten to 12th. In such a diverse and disadvantaged community, for over a decade, Lotus has managed to instill interest in students in the areas of Science, Technology, Engineering, Arts, and Math. Today it is one of the most successful schools in Aurora.